Thermoplastic Polyolefin (TPO) Roofing Systems. Our contractors can install and maintain TPO roofing systems for your commercial building or office. 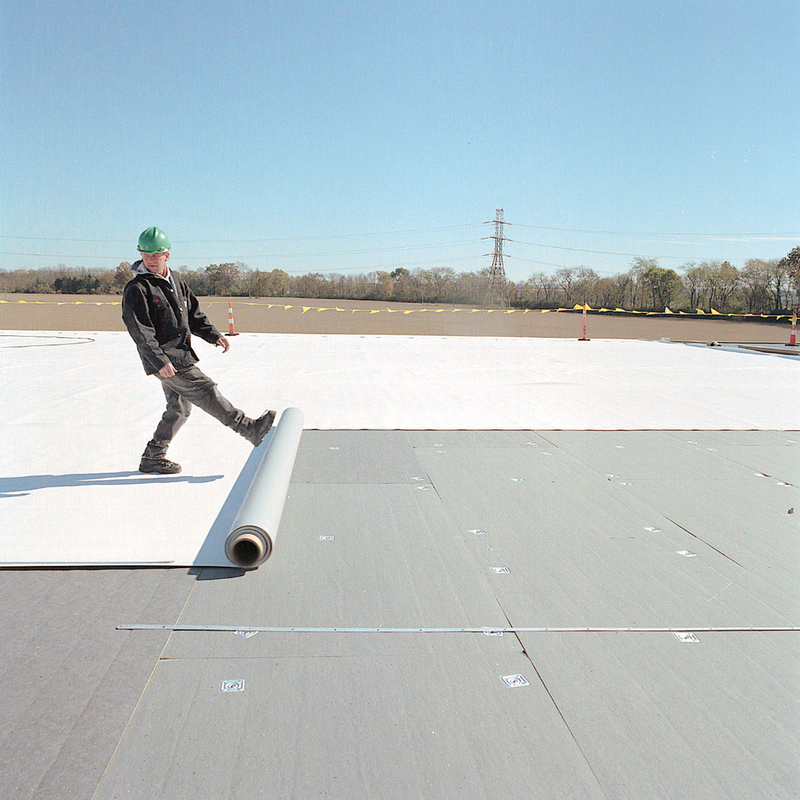 The TPO single-ply roofing membranes are growing in popularity for their many redeeming qualities such as ease of installation and high-performance behavior. Not only can these be a cost-effective solution but can also provide heat-reflection helping you enjoy the benefits of an energy-efficient roofing system.